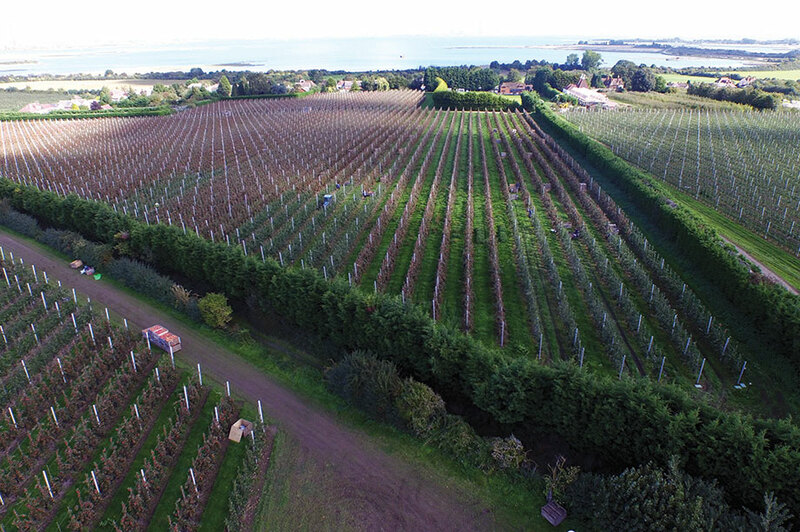 For all the challenges of the UK fruit-growing sector, HW's analysis of its biggest players indicates an industry in good overall health. 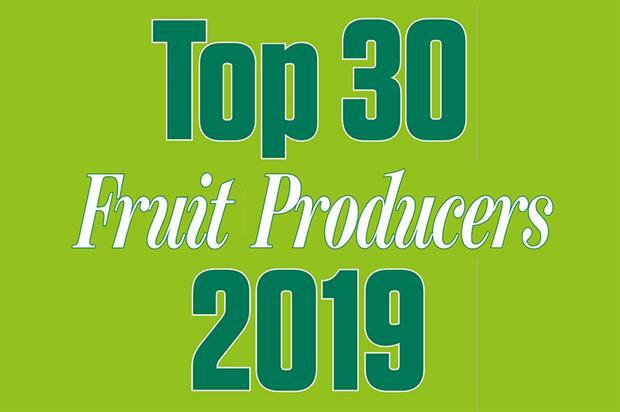 Now expanded to cover 30 of the largest fruit producers in the UK, analysis reveals firms featured in Horticulture Week's exclusive Top 30 UK Fruit Producers 2019 Report turned over around £575m a year. This is a rise of some 18% (according to latest accounts, where available, covering 2017 calendar year or the financial year 2017-18) compared to the previous year. 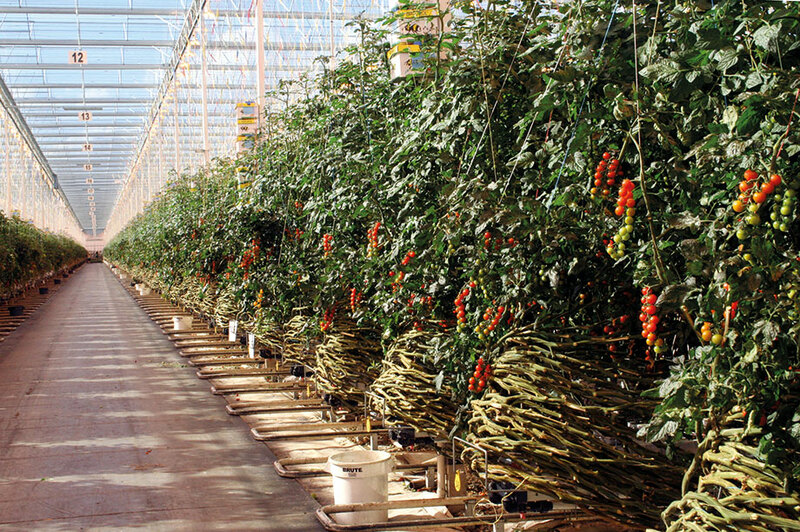 To access the full listing you need to be a Horticulture Week subscriber - to find out more about subscription options, click HERE or contact benjamin.turek@haymarket.com.